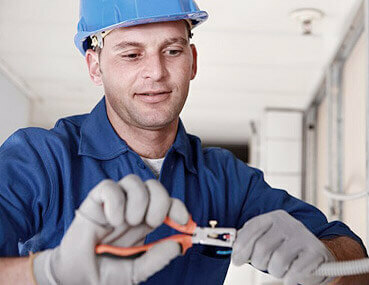 We have found and rectified faults from rodent damage , damp issues through to broken cables and many more. 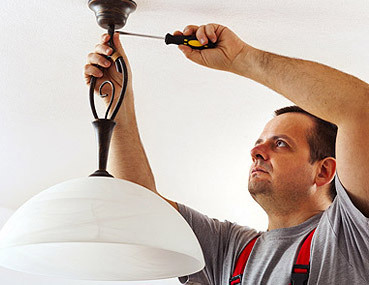 Whatever issues you are having get in touch with the friendly experts at Home 240 electrical services to see how we can help you. Please note; contact number for clients and customers only.